Due to space limitations, exhibitors are limited to five (5) total entries in the Photography Department. Exhibitors may enter only one (1) entry per class. 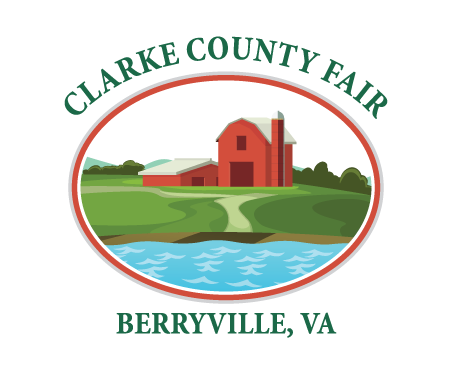 Exhibits may be entered on Fair Sunday from 3:00 pm to 7:00 pm and on Monday from 11:00 am to 7:00 pm. All photographs must be original work of entrant. Professional photographers are not eligible to enter photographs for competition but may arrange, in advance, with the committee to display some of their work. Age classification will be based on Exhibitor’s age on September 30. All ADULT entries must be either framed with a screw eye and wire or sawtooth hangers OR professionally dry mounted with cloth hanger with attached hook. No photos will be accepted with cardboard tabs, flimsy staples or scotch tape attachments. THERE WILL BE NO EXCEPTIONS. The committee cannot provide picture hanging hardware. JUNIOR and 4-H may follow the rules for adult entries or the photo may be matted and then mounted on stiff cardboard or mat board. (Glue must be secure and back cardboard must be firmly glued to mat thus forming a sandwich with the picture in between). This type of mounting must have a cloth hanger with attached hook firmly glued to the back. No flimsy staples and scotch tape will be accepted for hanging. No entry with overall dimensions greater than 16″ x 20″ (including the frame) will be accepted. For picture stories the length times the width of the frame may not exceed 320 square inches. No entry where the photograph is smaller than 4″ x 6″ will be accepted. (Panoramic photographs with an area of 24 sq. inches or greater meet this requirement). Photos will be judged on originality, composition, quality of work and effectiveness (Impact). 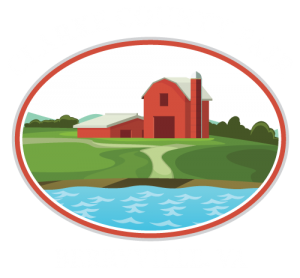 Exhibits must be removed on Fair Sunday from 2:00 pm to 5:00 pm. Pre-registration is available for exhibitors that have 5 or more exhibits in the Homemaking, Fine Arts & Photography Departments combined. ONLINE PRE- REGISTRATION DUE BY JULY 31.